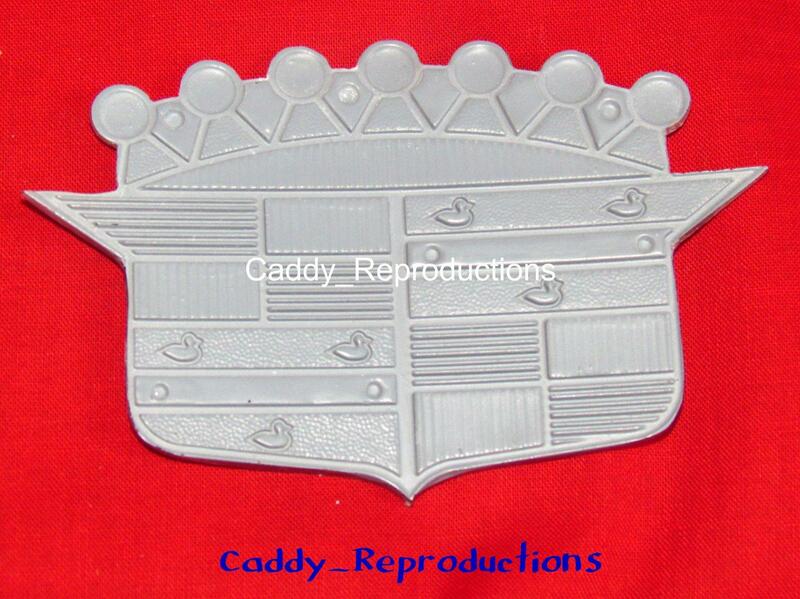 ~~Here is a Trunk Crest Emblem for a 1952 - 1953 52 53 Cadillac. 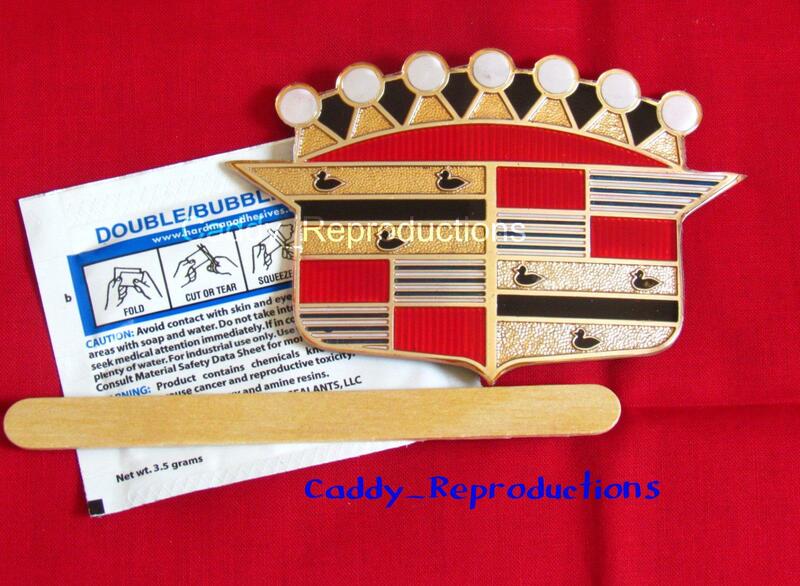 Great for the Restored, Show Car or Daily Driver. This also includes the Installation instructions & Epoxy. We have a New Bezel Listed in our store. We DO combine Shipping. 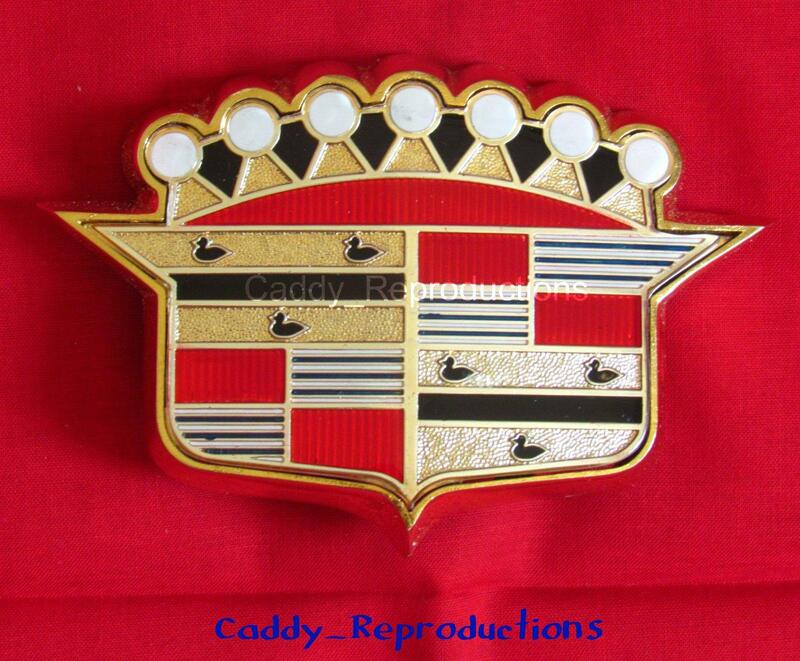 1957 Cadillac Fender Script "Cadillac"